I have been reading about stash shame in relation to crafty women and how this can be seen as a feminist issue - why do women have to justify the supplies which are needed for their hobbies when the myth of the 'shed' or 'man cave' is seen as a valid requirement to ensure that men retain their masculinity and independence within a co-habiting situation....but that is a post for another day. Well nbnqnbnq and I have been inspired to tackle this issue by having a stash themed week. Q1) Photo - Stash shame is a feminist issue, let's tackle it with a stash shot (one or more discipline). Here is a cheeky shot of my recently reorganised fabric stash. You will see there is an awful lot of white, so much so that I had to divide it into different fabrics and shades. There are other stashes around the studio but this is the one that get used the most! Q2) Text - Do you read one book at a time or have a stash on the go? What's in the to read file? I am clearly a book tart usually having several on the go at once, something which has not been lessened by the introduction of a kindle into my life. I love reading but my tastes lean to the escapist and easy to read so I tear through books at an alarming rate. This is a combination of my in progress and to read books at the moment which are shelved only because my mother-in-law came to stay this weekend and the teetering stack by my bed seemed far too messy! I'm currently reading Submarine by Joe Dunthorne, I really loved the film and the book it is based on is even better. I'm thinking of adding his second book 'Wild Abandon' to my pile as well. I also have Patti Smith's Just Kids which is the story of her and Robert Maplethorpe, my Dad bought this for me after I raved about seeing her perform at End of The Road this summer and it is great. I found myself saying to BS that it made me want to drop out of the rat race and live my life for art - to which he pointed out that I had pretty much done that already by chucking in my grown up job and coming back to art school! I have just finished rereading Coraline by Neil Gaiman but can't bear to put it away properly, I love the illustrations and I am a complete sucker for books with coloured page edges. This edition has black edged page and it is this tiny detail which makes my heart sigh with glee. If I ever manage to find a way to paint the edges of my notebooks without sticking all the pages together you can expect a whole rainbow to reside in my bag. I will admit to having rearranged this shelf and accompanying stack before taking this picture to hide away the more trashy books in the pile which included 'The Cheerleader' a point horror book I owned as a young teen which I recently discovered in a charity shop, a couple of Nancy Friday books, and more teen fiction than a 30 year old woman should really admit to. Q3) Linky - What can you show me to fill me with what they used to call 'girl power'? For my daily dose of Girl Power I head to The Vagenda. 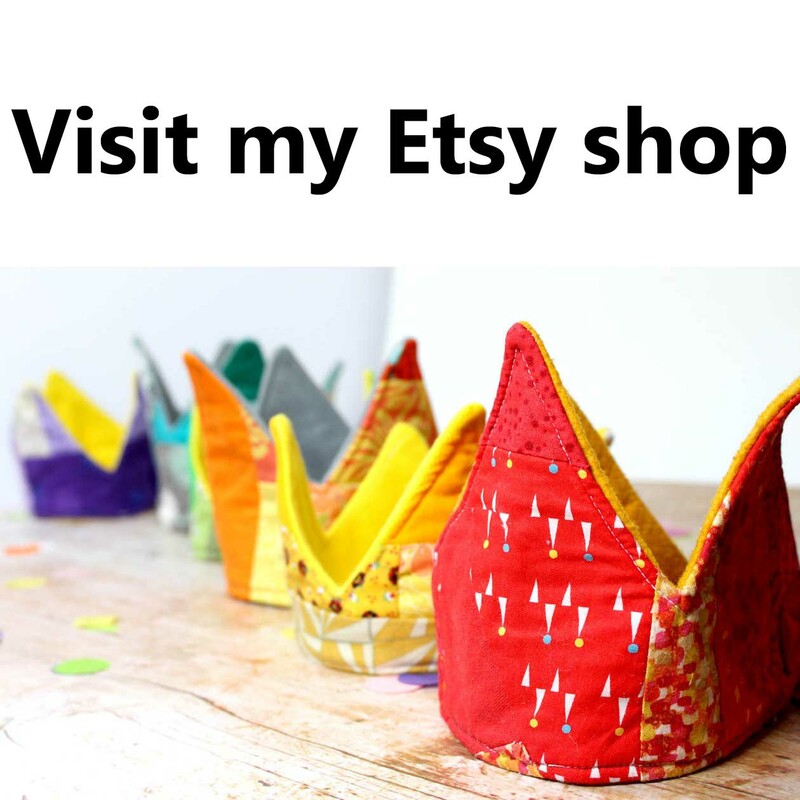 I like their writing style and whilst I don't always agree with the authors they do provide me with links to so many different issues and ideas it is a refreshing counterpoint to the DIY lifestyle blogs which litter my blog reader. 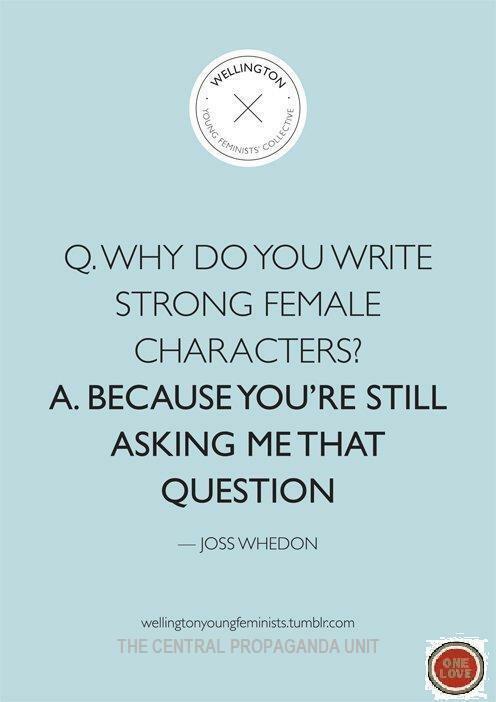 I am also a fan of this quote by Joss Whedon which made its way round tumblr a while back. It gives me a bit of that 'Girl power' flare. Currently I am finishing up a quilt I have nicknamed 'My Mother, My Self' for which a proper post will be written once it is done. I really recommend Wild Abandon! I have big love for John Dunthorne. I read it over the summer and thought it was just as brilliant as Submarine.